The troubled Italian lender rebuffed a rescue plan from banker Corrado Passera, who says the board obstructed his efforts. With the clock ticking, MPS had good reason to stick with its current rescue plan. Yet Passera’s criticisms are valid. 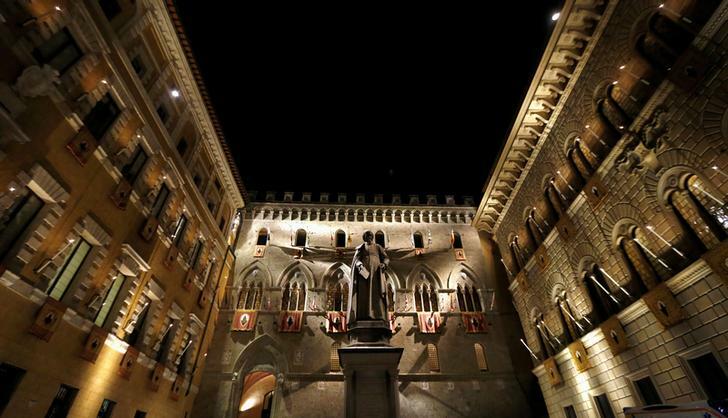 Italian banker and former minister Corrado Passera said he had withdrawn a proposal to recapitalise Banca Monte dei Paschi di Siena. The bank is currently seeking backers for a 5 billion euro capital increase. In a public letter, Passera criticised the bank’s board and said his plan would have delivered more value to shareholders.